Yes, they claim it was a mistake, but even if that’s true, it’s the kind of mistake that could only happen at Whole Foods. 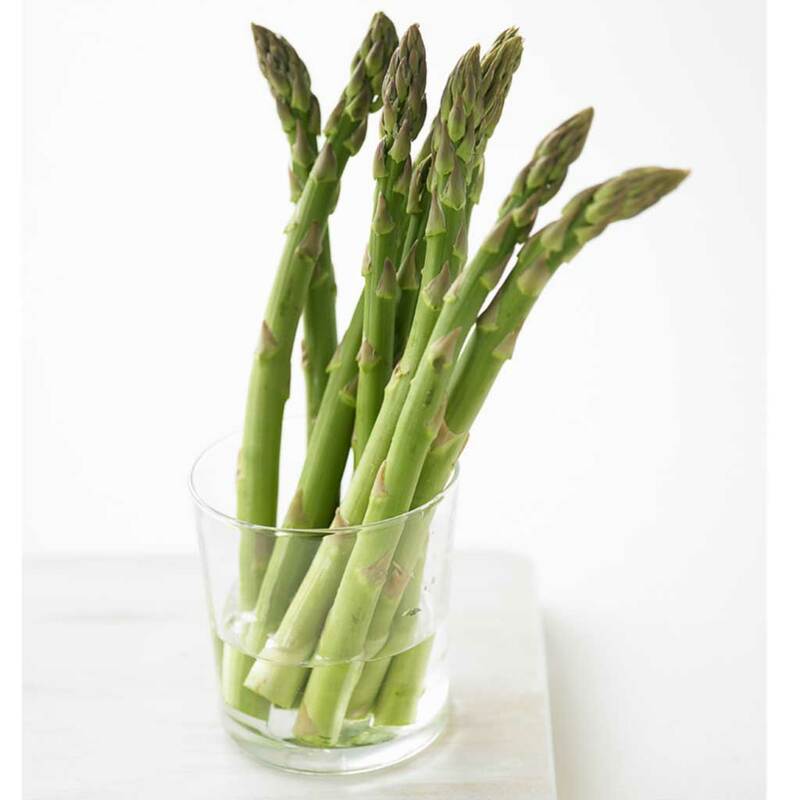 An Instagrammer caught a California location of the high-end grocery chain selling bottled water with a few stalks of asparagus in it labeled “Asparagus Water”… for $5.99 a pop. The picture popped up on Monday and left plenty of people scratching their heads. Eater called up the supermarket to find out what was going on and a member of the produce department seemed to confirm that, indeed, “Asparagus Water” was exactly as it appeared. "We've had them on the shelf for the last few days,” he replied. “It's water, and we sort of cut asparagus stalks down so they're shorter, and put them into the container.” He continued that the item was indeed meant for drinking: “The nutrients from the asparagus do transfer into the water.” By comparison, you can buy a whole bunch of asparagus at Whole Foods for just $5. And you can get water from, you know, cupping your hands while it rains. Since this only happened in one store, I’m guessing they’ll relabel the bottles “Local California Asparagus Water” and put them back on the shelf for $11.49.